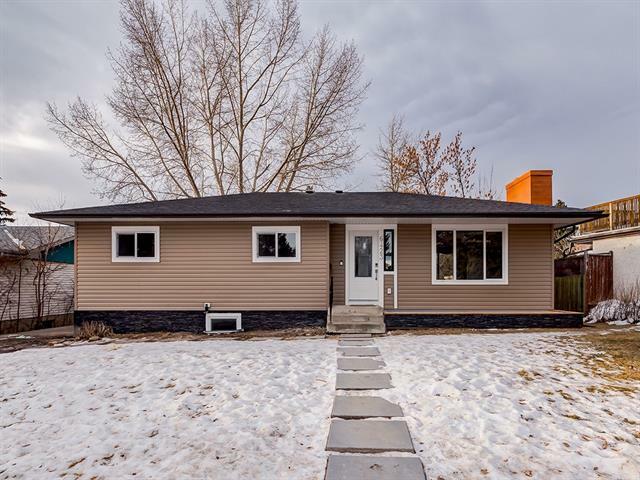 DESCRIPTION *** 5 4936 Dalton DR NW *** Very convenient location in Dalhousie , walk to Ctrain station , walk to Walmart / COOP / Canadian Tire , walk to Churchill HS , close to UC . 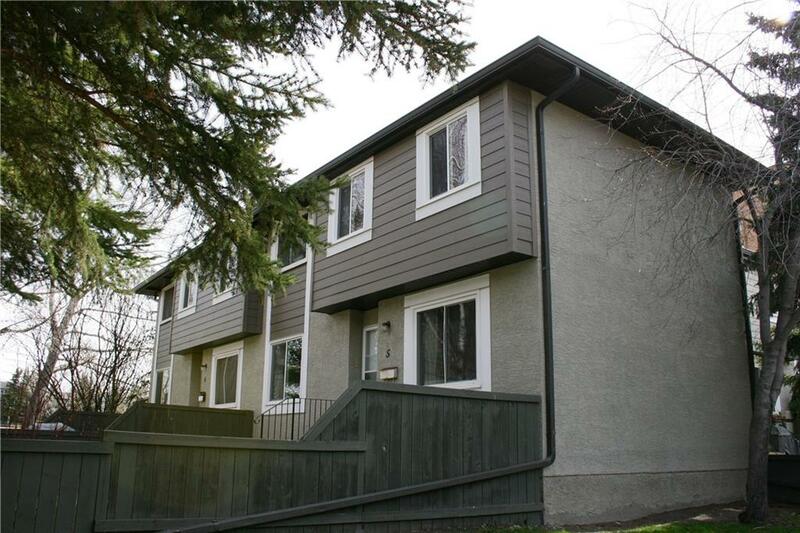 End unit upgraded 3 bedroom townhouse with newer Kitchen and full bathroom , also the premium laminated floor on main level , well run complex with upgraded stucco and composite exterior and vinyl windows , beside a huge green space with playground . Best one for first time buyer or investor . Check photos and call your realtor ! 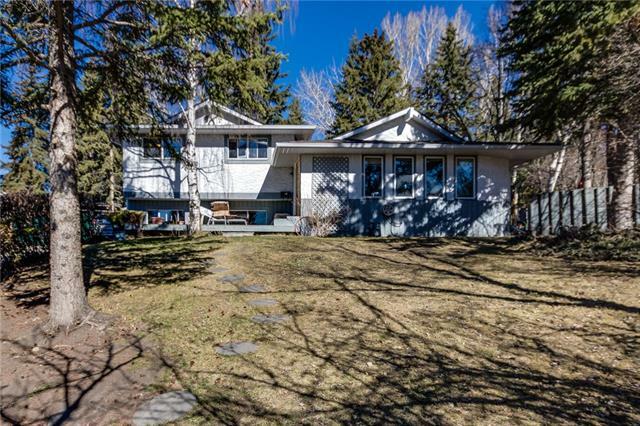 Home for sale at #5 4936 Dalton DR Nw Calgary, Alberts T3A 2E4. Description: The home at #5 4936 Dalton DR Nw Calgary, Alberta T3A 2E4 with the MLS® Number C4239470 is currently listed at $249,000.